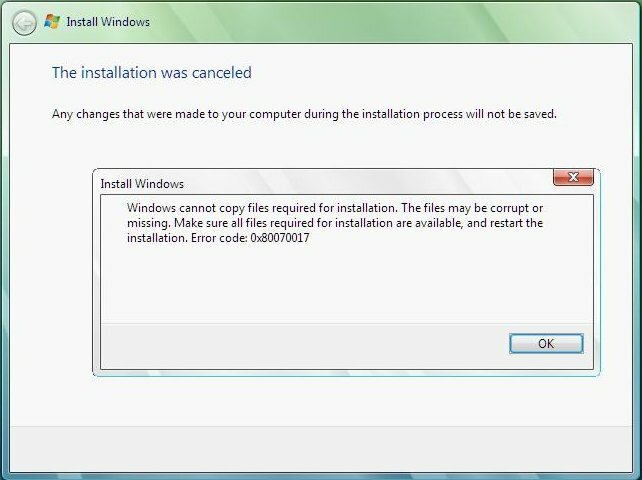 This error code simply means that Windows cannot verify the installation files. Although “Windows cannot copy files” error message is frustrating, it’s actually a simple problem. 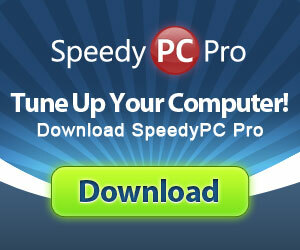 All it means is that your Windows installation disc is just dirty or damaged. 1. First, make sure you clean your disc with water and a lint-free cloth (NOTE: wipe from the center of the disc to the outside edge ONLY or you can scratch the disc). 2. If that doesn’t work, you will need to either borrow a copy of Windows 7 or Vista and reinstall (using your own license key). 3. Burn a copy of the original disc (make sure you burn at a lower speed then the maximum rate). 4. If all else fails, contact Microsoft for a replacement disc if yours was smudged or damaged at time of purchase.